The Gharaonda (1977) actress spoke of her experience working with the late filmmaker and shared how the film was shot in 22-23 days on a tight budget. 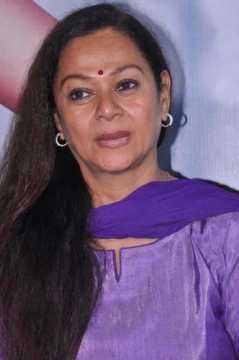 Animation director, ad-film maker and feature filmmaker Bhimsain Khurana, who died aged 82 on Tuesday (17 April), was a true artiste, says actress Zarina Wahab who worked with him in the film Gharaonda (1977). 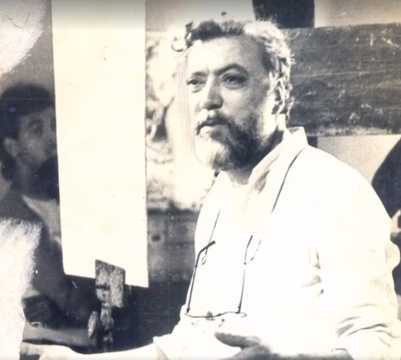 Gharaonda was the first feature film by Khurana, considered a pioneer in the field of animation fimmaking and remembered for his animation film Ek Anek Aur Ekta. 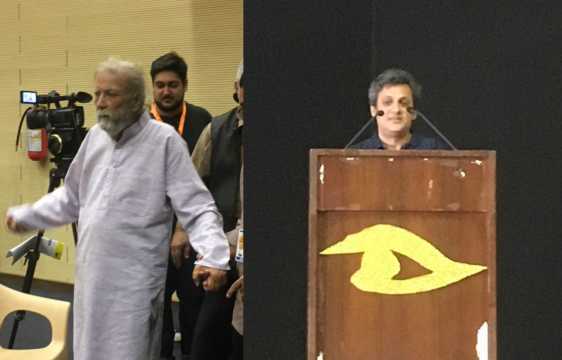 Gharoanda was about the housing problem in Mumbai and how one couple — essayed by Wahab and Amol Palekar — decides to solve the problem by getting the girl to marry into money. Bold and well ahead of its times, the film was a path-breaker. Recalling the experience of making the film, Wahab said, "Is Bhaimsain really gone? You know, it is so sad and shameful that once our film was complete, I barely met him two times in his entire life. Today, I miss him and I wish I had kept in touch. Bhimsain was a true artiste. "His background was in animation films, so he could divide shots in his head and then put it down on paper frame by frame. We shot Gharoanda in 22-23 days. We had no idea it would turn out to be such a talked-about film." The beauty of shooting Gharoanda was that it was shot entirely on actual locations. 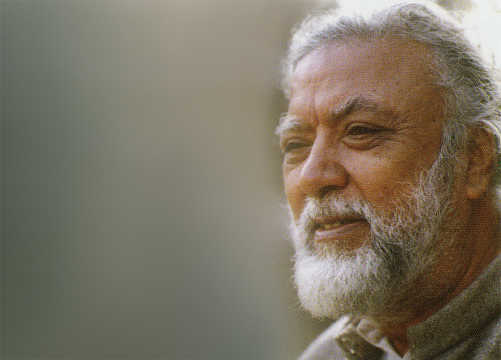 "My co-star Amol Palekar and I had already done a hit film Chitchor (1976) together. That was directed by Basu Chatterjee. Gharaonda was an equally memorable experience. We shot the film in actual locations of Mumbai. We were never mobbed. Neither Amol, nor I was that kind of a star. "A lot of the shooting was done in Bhimsainji's own house in Mahim. Then I remember there was a chawl where my character's home was supposed to be. We shot in a chawl. We were on the streets constantly, somehow trying to complete the film on the meagre budget that we had." Wahab was paid a pittance for Gharaonda. Brushing away the money factor, she said, "A role and a film like Gharaonda comes once in a blue moon. It was priceless. We all took a pay cut to ensure the film was made and released." While she was already comfortable with Palekar, she had never worked with theatre and film legend Shriram Lagoo. "He played my husband in the film. And it was such an honour to face the camera with a legend like him. Everything in Gharaonda just fell into place, including Gulzar saab's lyrics and the late Jaidev ji's compositions." To sing Jaidev and Gulzar's unforgettable songs in Gharaonda, Runa Laila was called in from Bangladesh. Wahab said, "The songs like 'Tumhe Ho Na Ho Mujhko Toh Itna Yakeen Hai' and 'Do Deewane Shaher Mein' were such a craze. I feel honoured to be associated with such a film and such songs. "Bhimsainji offered me a role in his second feature film Dooriyaan in 1979 which had Uttam Kumar ji and Sharmila Tagore ji in the lead. But I was committed elsewhere and couldn't find the time to do it. But I will always remember Gharaonda with much fondness. Bhimsainji turned it into a magical experience."